At Dobies of Devon, you’ll find a range of quality, nutrient-rich green manure. Green manure has a number of benefits for growing crops. 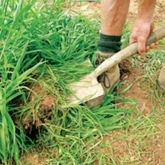 It can help add vital nutrients to the soil, while making planting and weeding easier. If you’re unsure of how green manure can help your crops, check out our informative guides below. Ready to buy? 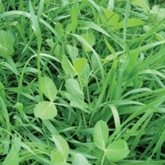 Take a look at our green manure seed range.